Why can't emus wear sunglasses? | Philip Bunting | Author-Illustrator of Mopoke. 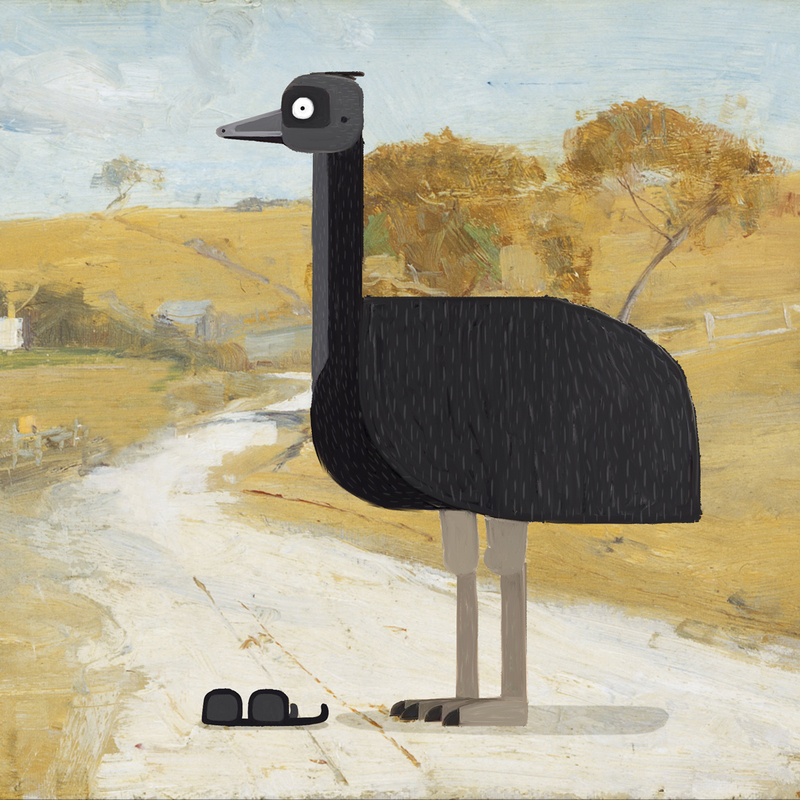 Why can’t emus wear sunglasses?